I hope you’re having a wonderful summer so far! My favorite summer activity is sitting outdoors with a cold drink and a good book. Assuming you’re the same, I have a fun surprise that I’d like to share with you. 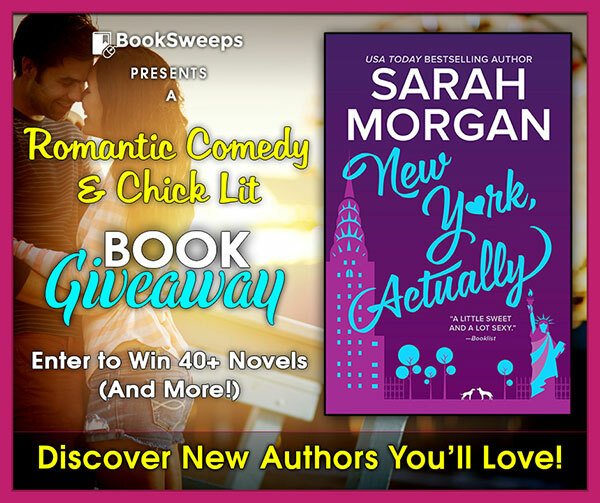 I’ve teamed up with 40+ romantic comedy and chick lit authors to give away a huge collection of novels to 2 lucky winners, PLUS a Kindle Fire or Nook Tablet to the Grand Prize winner! You can win my novel NEW YORK ACTUALLY, plus books from authors like Karina Bliss.